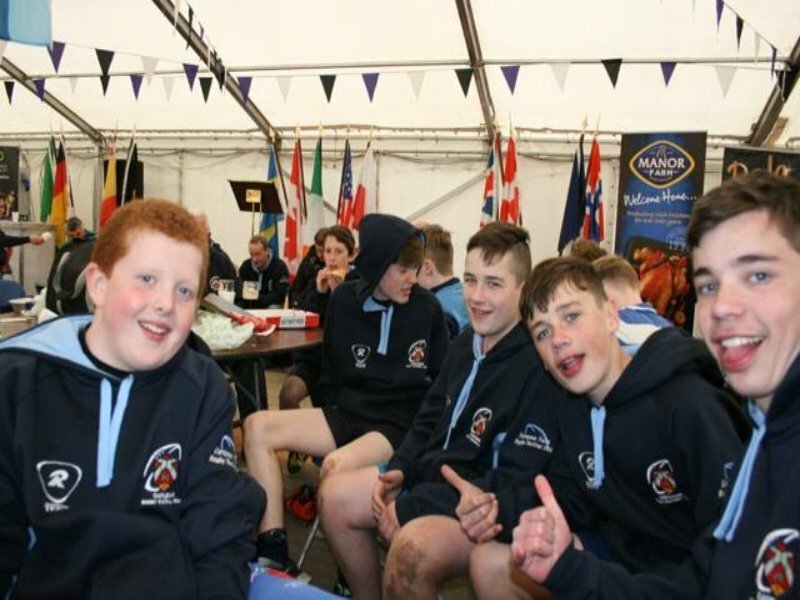 Why not join us in May 2019 for the 8th Terenure 13s – the ultimate European Youth Rugby Festival. 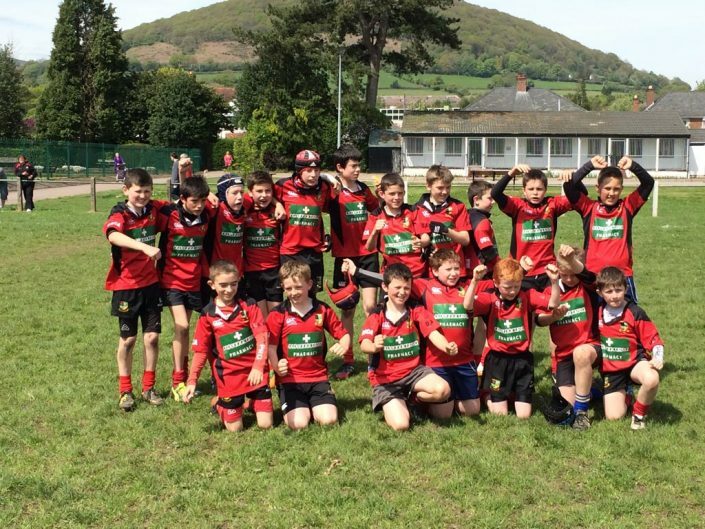 In 2012 Terenure began something very special, with Canet St. Marie from France winning the inaugural tournament. 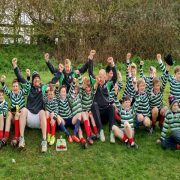 During the intervening years the journey continued with bigger and better tournaments. 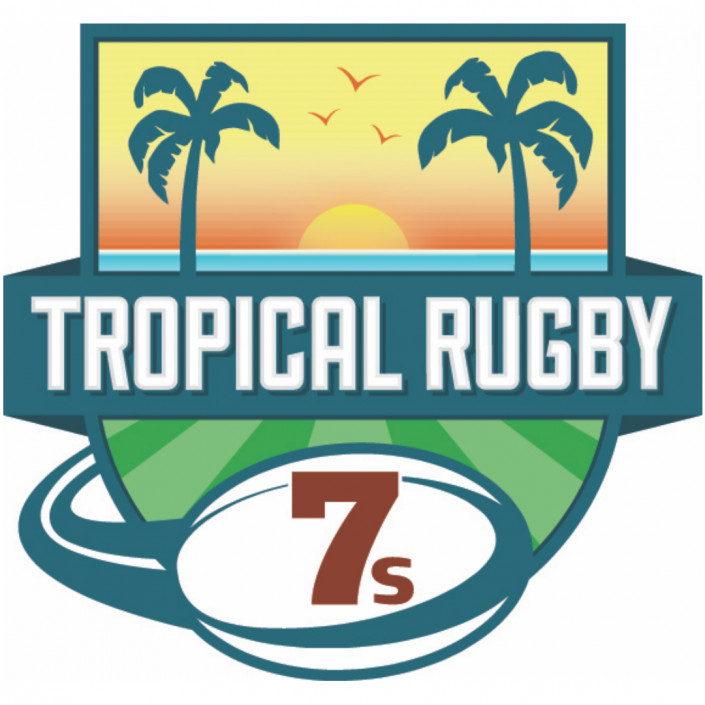 The objective is to become the biggest and best Tournament at this age group in Europe. 2019 will be another important step on that journey. 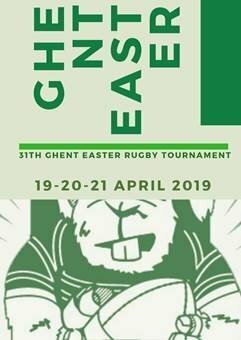 This Tournament is a professionally organised two-day rugby event that brings teams from all over Europe together for a fantastic weekend of rugby. 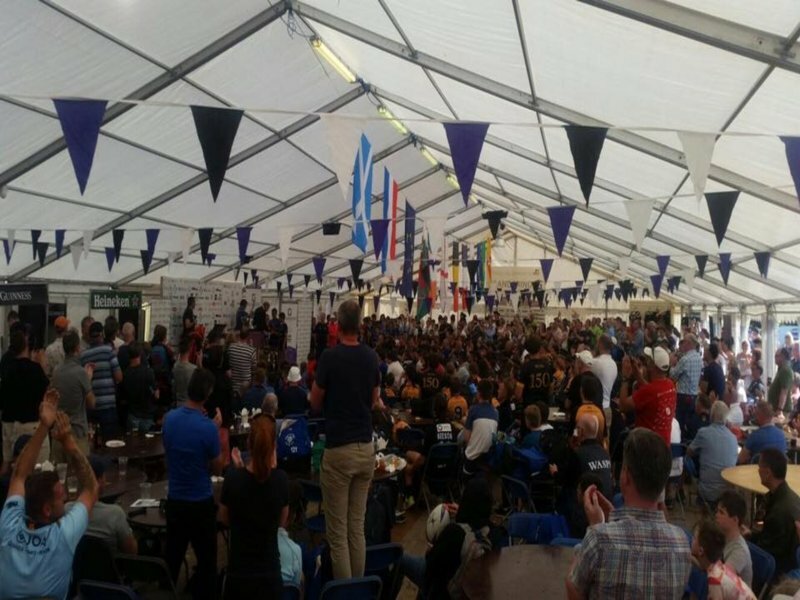 Safety and ethos are upheld to the highest standards and the tournament is organised in accordance with the age grade rules and regulations of the IRFU. 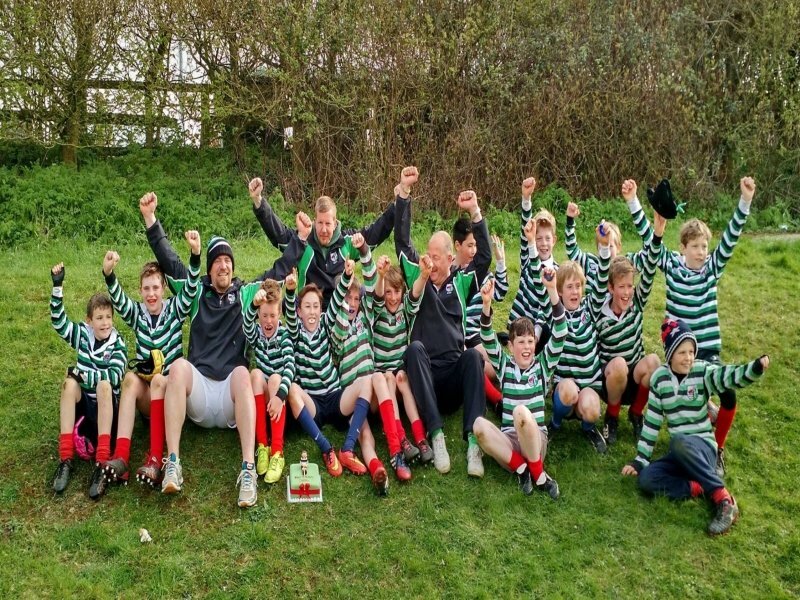 Primary aim of the Terenure 13s is to promote fun, enjoyment and a love of all thing’s rugby. 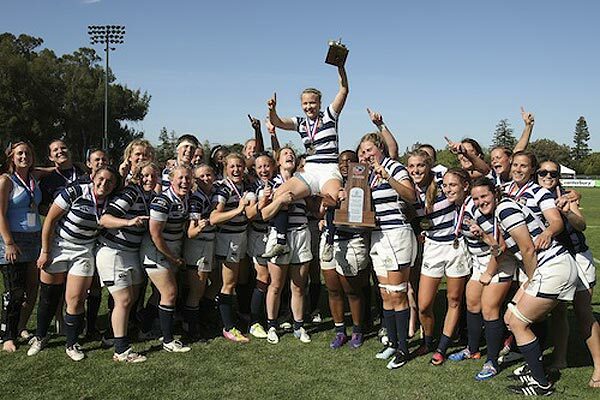 While quality of rugby is important, so too is the ideal of “fair play” and this is encouraged strongly. 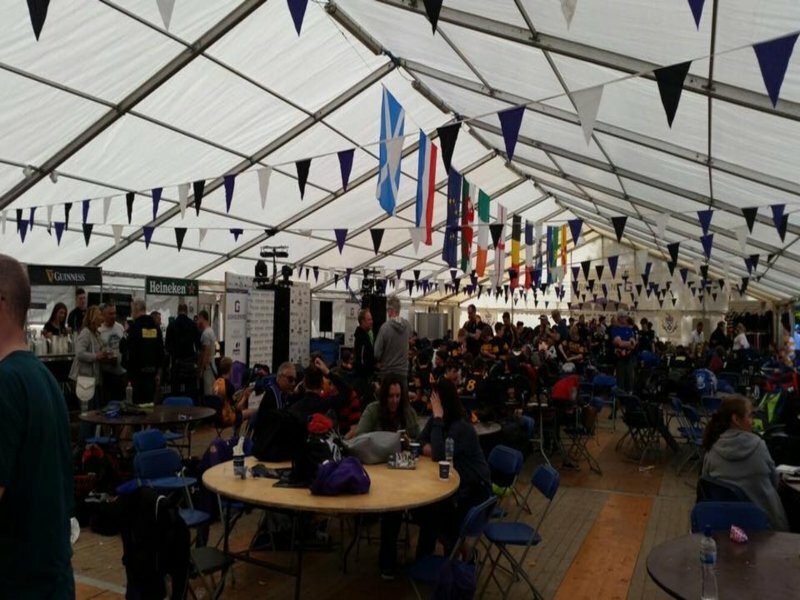 Organisers are tar- getting a maximum of 20 teams – a relatively low number to maximise game time for all players. Games are played on full-sized pitches with fully accredited IRFU referees and touch judges. Saturday, May 4th all teams will play in a pool competition. 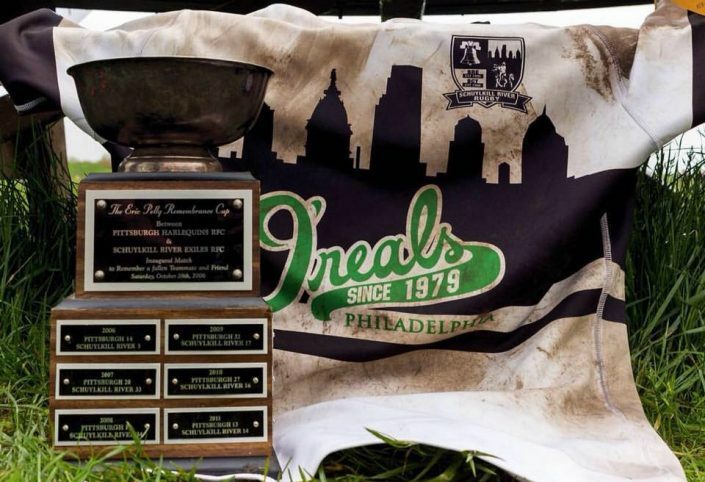 Each team will then forward to a streamed knock-out competition featuring cup, shield and plate on Sunday, May 5th. Teams will be given the maximum amount of game time with the minimum amount of down time. All players must be under 13 according to the age rules of your country’s governing rugby union/federation. 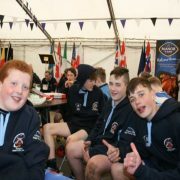 Contact Us Now for more information on the Terenure 13s European Youth Rugby Festival. 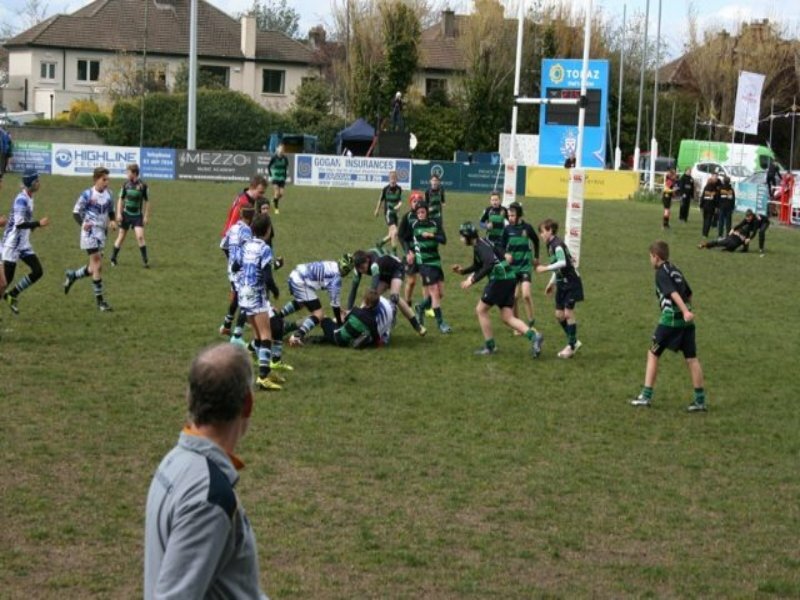 The Terenure European Youth Rugby Festival 2019 takes place May 4th-5th. 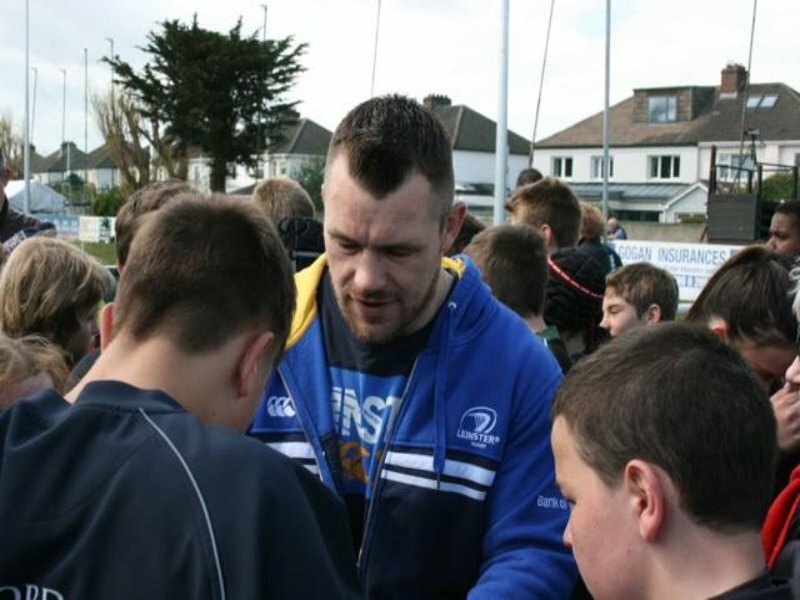 Run over two days at Terenure Rugby Club. Minimum of 3 games per team. Stalls for Food and Beverage to purchase. Welcome night with music & dance for all ages. Extensive meet and greet area. Private transfer from your clubhouse to your selected airport/ferry of departure to Ireland. Travel from airport/ferry to your accommodation. Optional activity for the day. 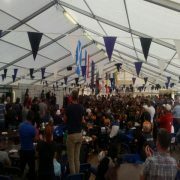 Welcome night with music & dance demonstration for all ages at Terenure RFC. Evening dinner at a local restaurant or accommodation. Afternoon lunch if you wish to purchase from the food stalls. After festivities return to accommodation. Dinner at local restaurant or accommodation. Early breakfast at your accommodation. 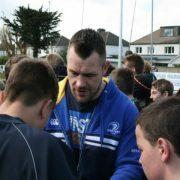 Again, Transfer to Terenure RFC. Lunch at festival large selection to choose and purchase. Dinning at local restaurant or accommodation. An evening activity if you desire. Depart for airport/ferry of departure. All players must be under 13 to be eligible to participate in the competition. ID cards must be brought to the festival to prove proof of players age. 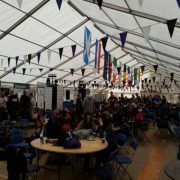 Ambassador Academy – Dublin City. Royal Hotel & Leisure Club – Bray. City West Hotel – Outside Dublin City. Abbey Court Hostel – Dublin City. Barnacles Hostel – Dublin City. Jacobs Inn – Dublin City. 24 Hr assistance for all your queries. Bath and toilet facilities at accommodation sites and festival centre. 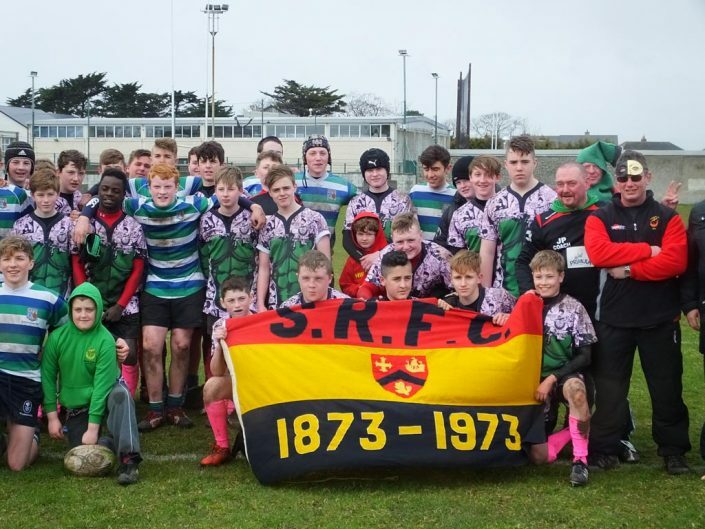 Combine as Part of an Irish Rugby Tour. Return flights or sailing from your chosen airport/ferry. Coach transfers from rugby club to airport/ferry. Explore Explorium a centre of sport & science. Get set, go, Gokarting with all your team mates. Experience Gaelic games, Ireland’s national sport and learn how to hurl.